Ladies First Disc Golf has assembled a team to help spread the word about disc golf and our mission to be happy, be humble and be helpful. 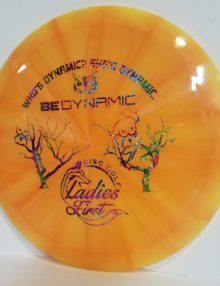 Guided by their Fairy Disc Mother, our team of ladies known as Sparkle Sisters will do their part to spread the word to disc golfing ladies and gents about Ladies First Disc Golf, as well as being great ambassadors for women’s disc golf. The disc golf family becomes a first or second family to many, as we see our friends, become brothers, sisters, mothers and fathers to us through the many rounds we enjoy together in the woods or in the field. 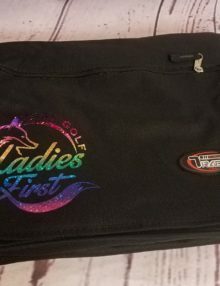 For some people it may take longer to realize this family feeling, but that is a goal of our Sparkle Sisters, to make all females feel welcome on the course, whether it is their first time or they have thrown 1 putt or 1,000 putts. 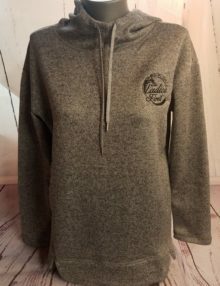 We have chosen our Sparkle Sisters based on their positive, kind personalities and the work they have done in one way or another to help grow and promote women’s disc golf. The Sparkle Sisters come from all areas of the United States, and range in age as well as disc golf skill and accolades. They have several things in common, the main thing is they sparkle with radiance on an off the course through their smiles, laughter and welcoming personalities.